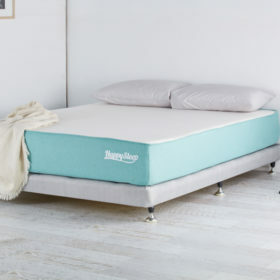 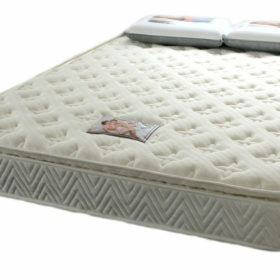 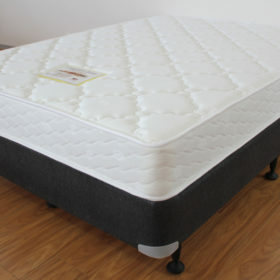 Queen mattresses can be ordered direct in our mattress factory outlets. 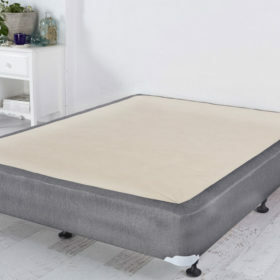 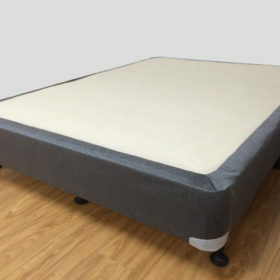 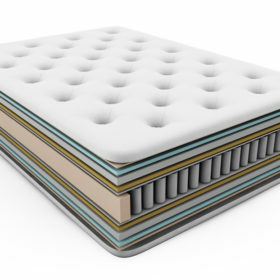 We supply mattresses to the entire eastern states of Australia. 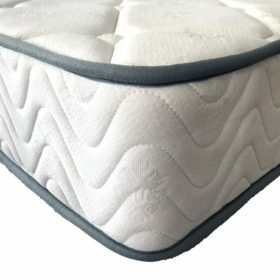 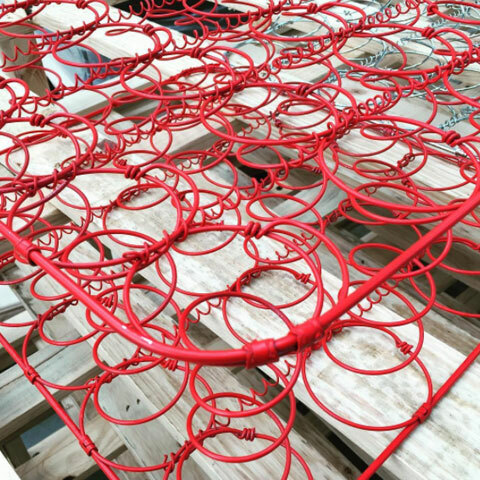 We can produce mattresses of any type or size.